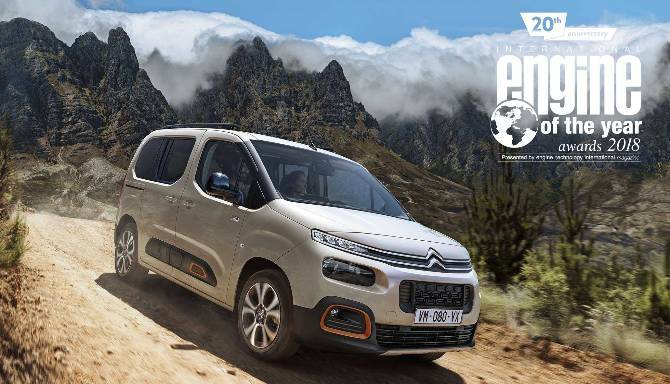 The new Berlingo is a multipurpose vehicle (MPV), perfect for families and one of Citroen’s most practical models in the new range. The latest addition to the Berlingo family is bigger and more modular than ever before. This model is efficient, comfortable and offers a record amount of space and exceptional modularity with the option of a 7-seater. The model comes with a choice of models with varying features, specifications and interior combinations. The new Berlingo is available in a variety of colour options including Soft Sand, Aqua Green and Passion Red. There is also added options of white details or even orange highlights. Inside this model is where the practicality begins. 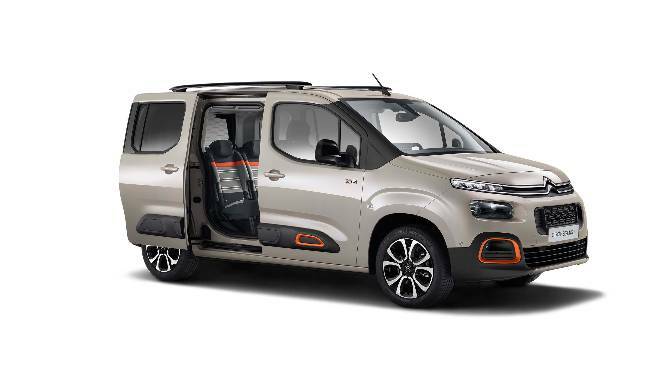 The new Citroen Berlingo offers first-class accessibility via two large sliding doors and tailgate window. Inside the Berlingo features such as the fold-down seat offers a high standard of comfort and practicality. The boot volume in the Berlingo M is as much as 775 litres. The latest addition the Berlingo family offers unbeatable interior storage space. It offers 186 litres of storage space, every bit of which is designed to enhance and aid everyday living. The inclusion of the Modutop means there is 92 litres of storage. The interior of the new Berlingo offers extensive modularity. 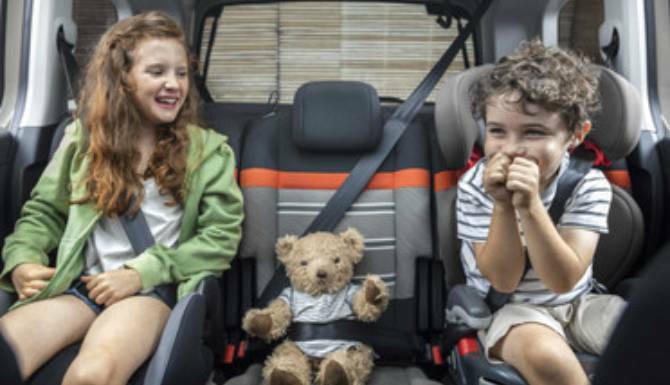 The rear seats can be folded individually or all at once meaning you can choose your perfect configuration. The Berlingo offers up, 4,000 litres of space with a load length of over 3 metres. Even the luggage space can be adapted. The luggage shelf can be configured in two positions - high and intermediary. This means you can divide the boot into two sections and the top shelf can take loads of up to 25 kg whilst being easily accessed through the tailgate window. 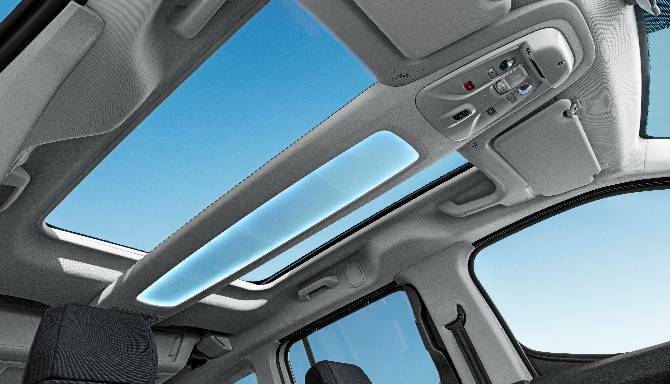 The new Berlingo comes with a whole host of technologies to make everyday easier, more convenient and safer. The new Berlingo offers great handling, fuel efficiency and low CO2 emissions. It comes with both petrol and diesel versions meaning you can find the the vehicle for both city and country driving. The new Berlingo is ensured to deliver a first-class driving experience whilst simultaneously being kind to the environment. 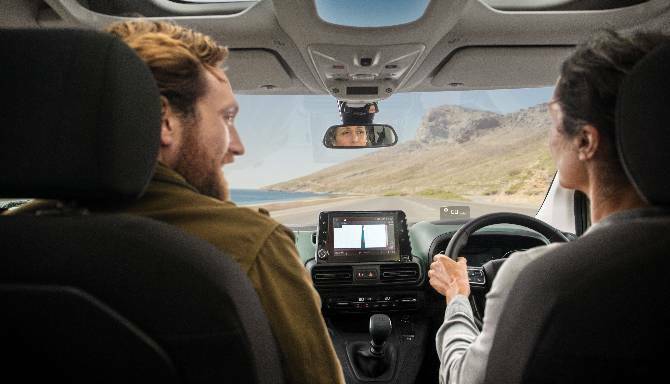 Features like Grip Control and Hill Descent Assist means you are always in complete control of you drive and the arrival of the EAT8 8-speed automatic transmission offers optimum driving comfort. 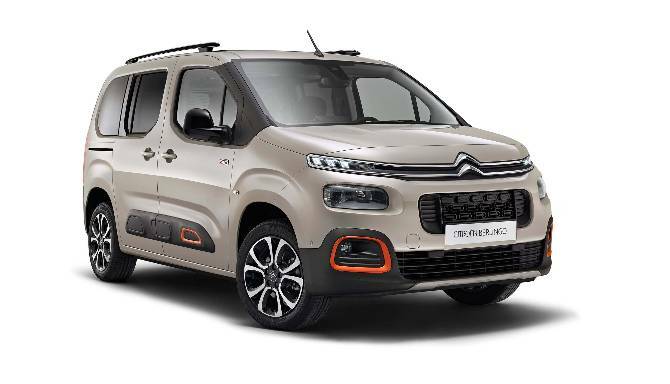 This fantastic model is available with Howards Citroen Leasing which includes PCP, contract hire and business fleet. 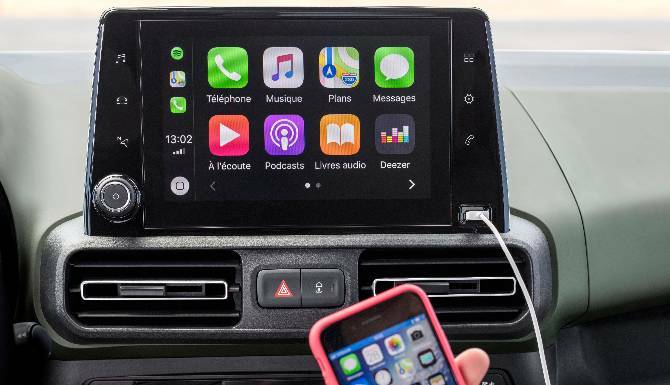 Contact us today for more information or alternatively, head down either one of our Citroen dealerships based in Taunton and Weston-super-Mare.